The challenge will not wait. Life does not look back. 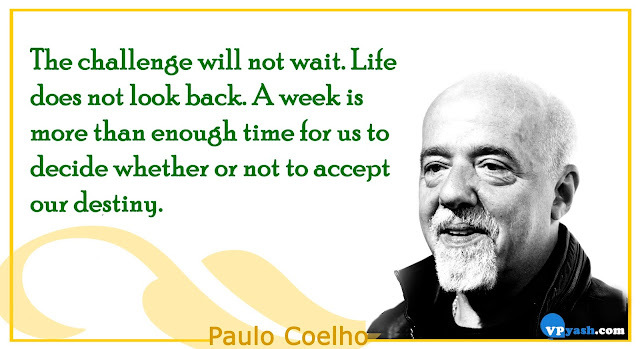 A week is more than enough time for us to decide whether or not to accept our destiny.